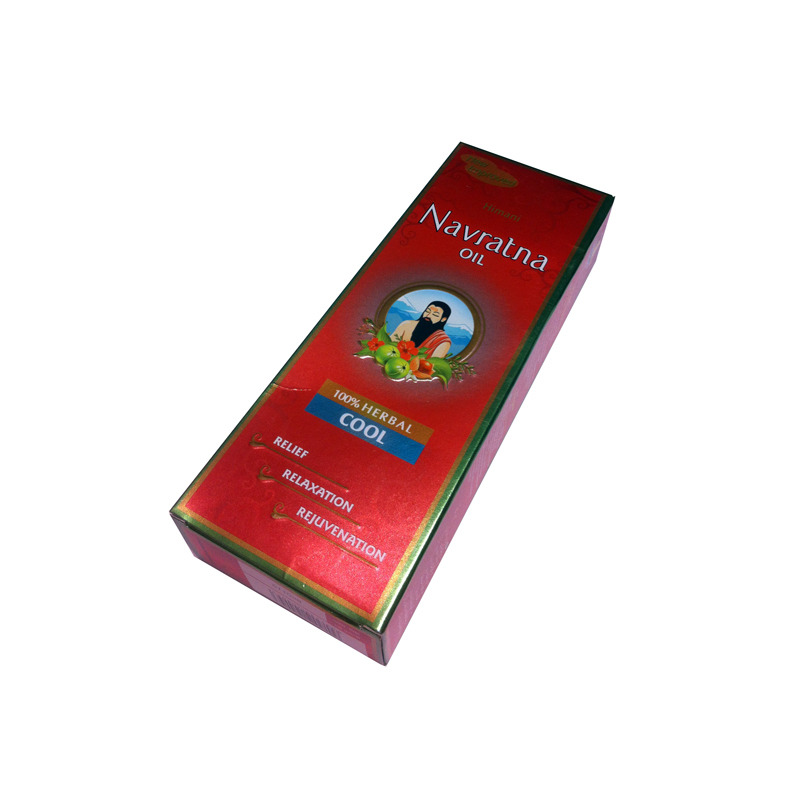 Himani Navratna oil is a therapeutic oil prepared from nine ayurvedic herbs. Its 9 ingredients include: - Japa Pushpa – that promotes hair growth. - Amla - strengthen hair roots and reduces hair loss and dandruff. - Bhringraj - cools the scalp and also controls alopecia. - Sailaja – relieves headaches and cools the head. - Kshir Kakoli – also has a cooling effect. - Pudina ka phool – or mint, which cools. - Nagarmotha - Kunch – prevents premature hair fall and is useful in alleviating skin diseases. - Lata Kasturi Use and application - You can use it for a scalp massage as the natural herbs control hair fall and promote hair growth and also have a cooling effect that is said to help relieve headaches and fatigue. - It can be applied on other parts of the body as well to experience a sense of rejuvenation, stress relief and relaxation. It lives up to its famous tag line – Thanda thanda cool cool! 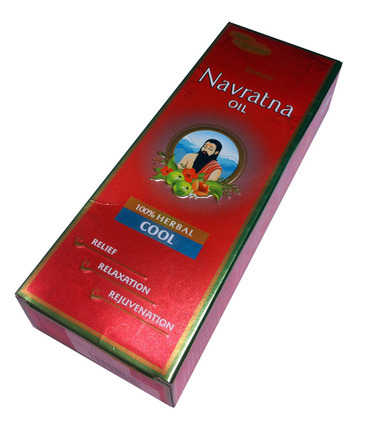 Himani Navratna oil is a therapeutic oil prepared from nine ayurvedic herbs. - Japa Pushpa – that promotes hair growth. - Amla - strengthen hair roots and reduces hair loss and dandruff. - Bhringraj - cools the scalp and also controls alopecia. - Sailaja – relieves headaches and cools the head. - Kshir Kakoli – also has a cooling effect. - Pudina ka phool – or mint, which cools. - Kunch – prevents premature hair fall and is useful in alleviating skin diseases. - You can use it for a scalp massage as the natural herbs control hair fall and promote hair growth and also have a cooling effect that is said to help relieve headaches and fatigue. - It can be applied on other parts of the body as well to experience a sense of rejuvenation, stress relief and relaxation. It lives up to its famous tag line – Thanda thanda cool cool!